Have no idea where to begin? 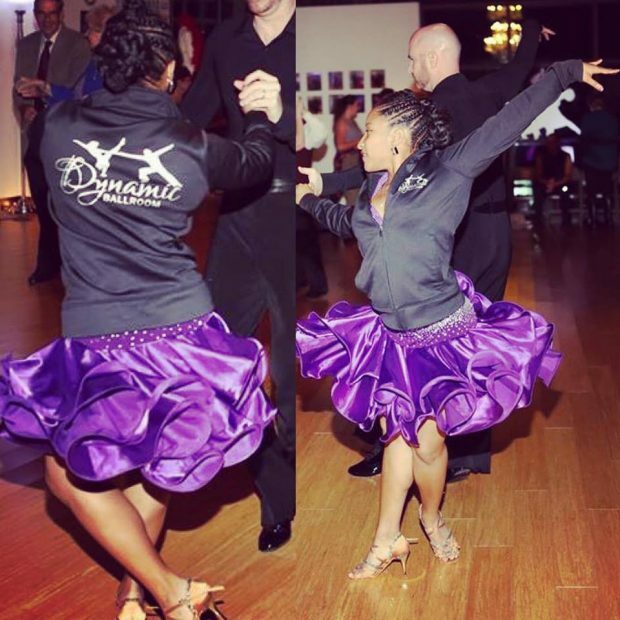 Take advantage of a new student introductory full private dance lesson for just $20. Also available for new students: Absolute Beginner Group Classes. 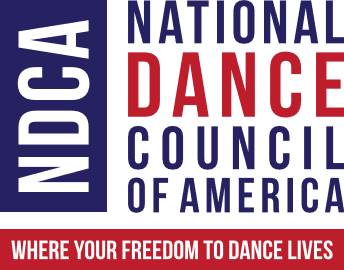 Tuesdays and Thursdays at 7:00pm. 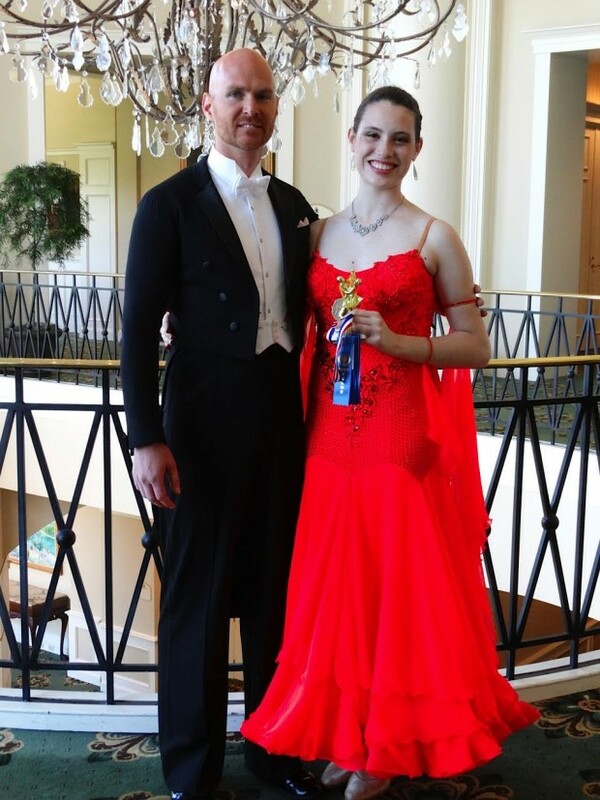 Great place to start if you are new and curious about Ballroom Dance. Also check out our full group class schedule under the “Calendar” tab. 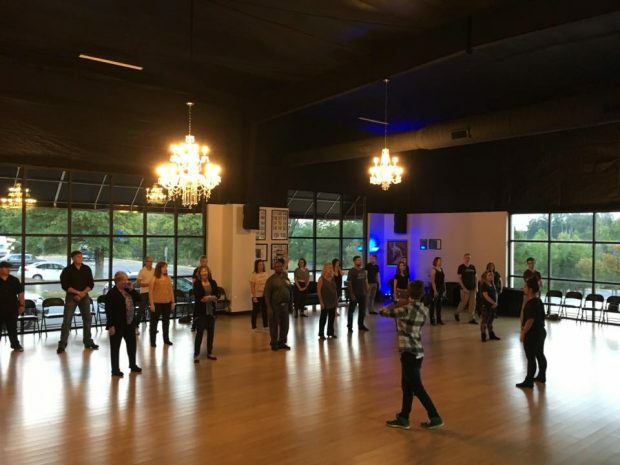 Social Dance Party Friday Night – every first & second Friday of the month. Next party this Friday, April 12th. 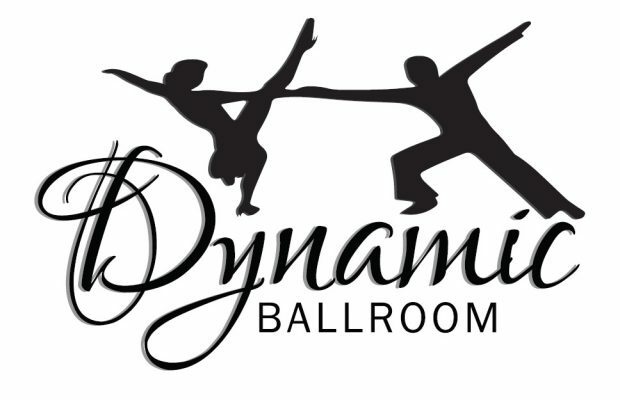 Class at 8:00pm, social dance until 11:00pm. $10 each for class and/or party, or just $15/person for the whole evening! Ladies’ Styling Workshop and Wine. Saturday, April 13th. 5:00pm – 6:30pm. We will have NO ‘4th’ Saturday dance in April. Join us on SUNDAY for our Spring Showcase! Spring Showcase event is Sunday, April 28th. 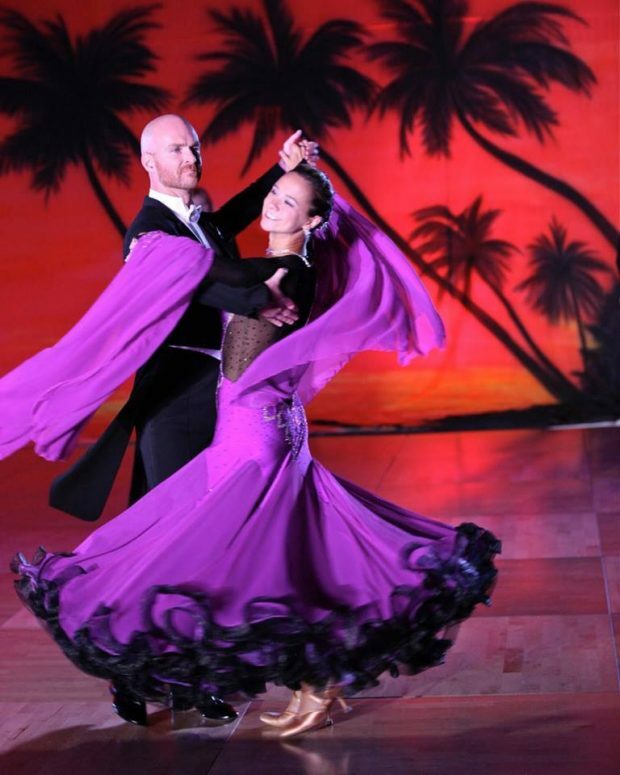 Student and professional shows, heavy appetizers, open dancing, live DJ, photography. $15/person in advance, purchase online here. Introducting *new* Stretch Class every Monday and Thursday! Just $8/person drop-in. More details here. 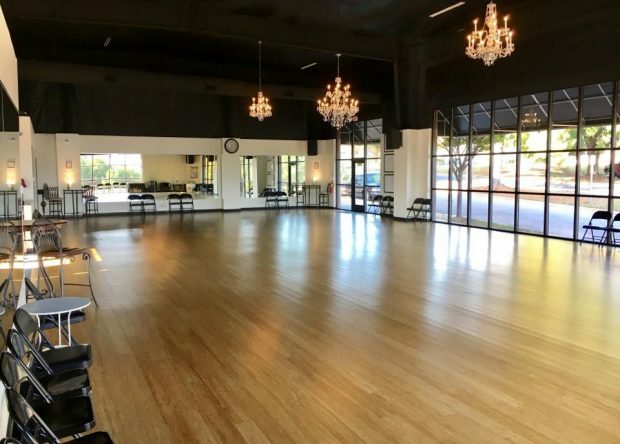 Looking for a space for your next event? Our studio is available for rent and features a beautiful 2,800 sq.ft. 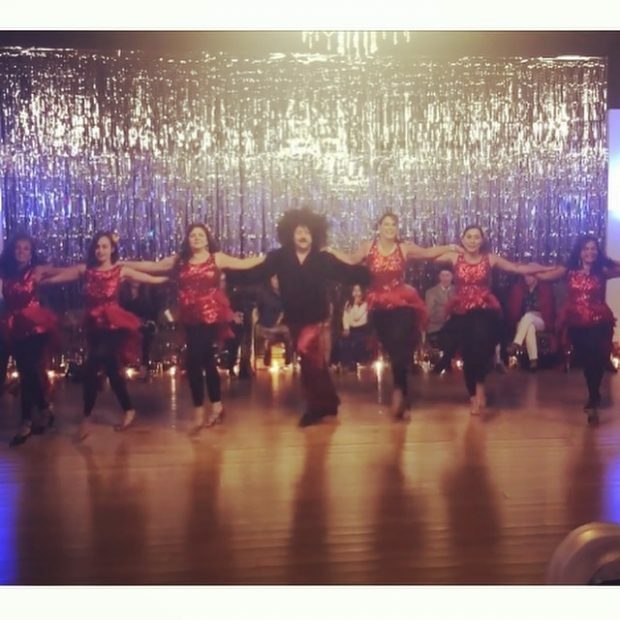 Moso Premium Bamboo open dance floor with plenty of mirrors, lounge area, bistro tables and folding chairs for extra seating, three Swarovski crystal chandeliers, buffet table and spacious restrooms. Rates vary depending on the time/date and event. Discounts for set-up and take-down time. Purchase online or pick up in the studio. 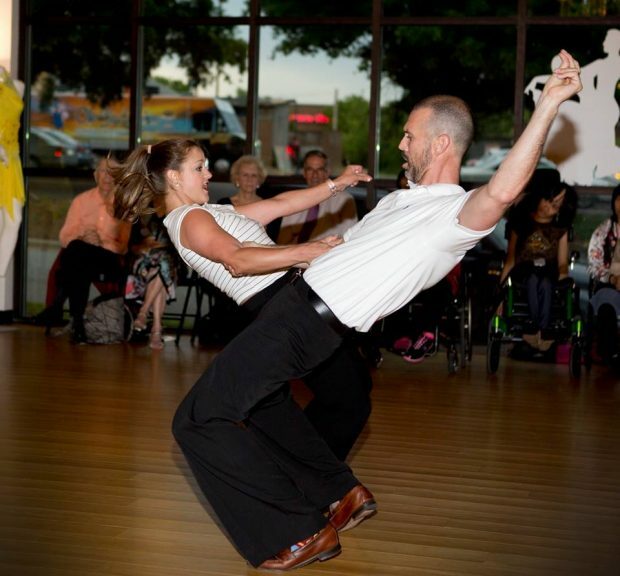 Private lessons, group classes – give something truly unique! Our online store can be found here. 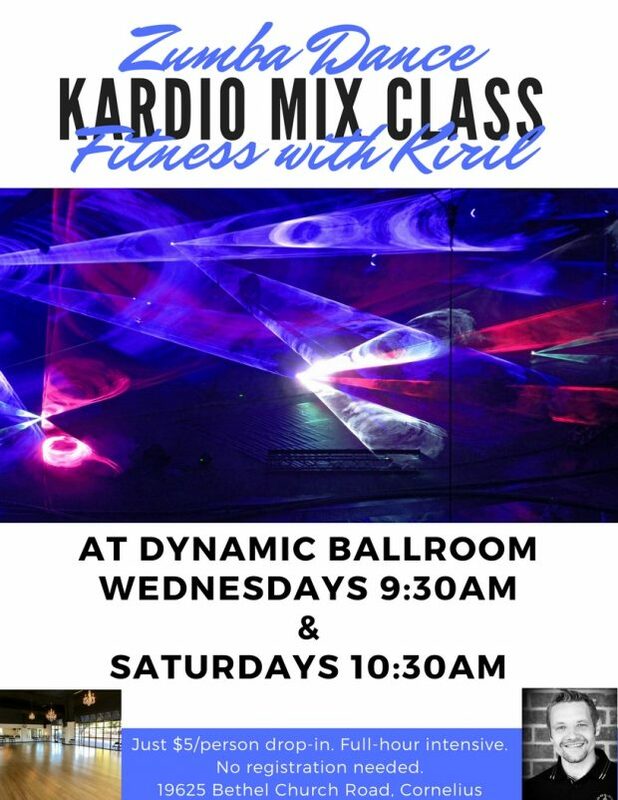 For An Intense Dance Workout Check Out Kardio Mix Class with Kiril – Zumba Dance Fitness. Wednesdays at 9:30am and Saturdays at 10:30am. $5/person drop in. gift certificates available! purchase online here, or in the studio.